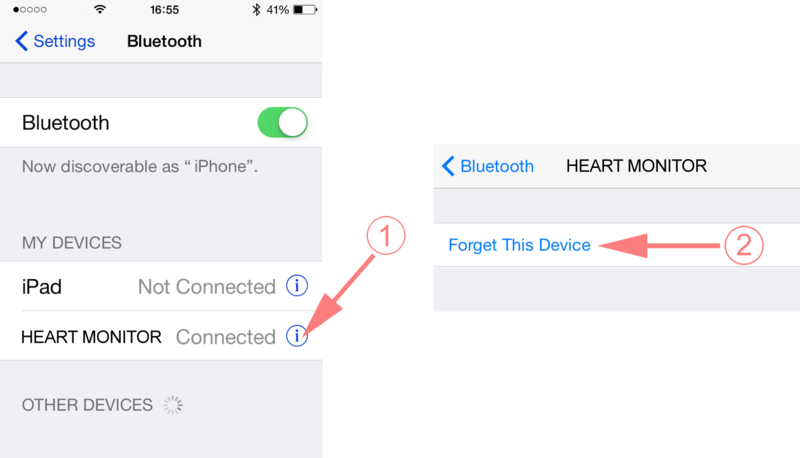 In your iPhone's Settings App, ensure that the Bluetooth is turned ON. Open the FITIV App and navigate to the MORE tab. 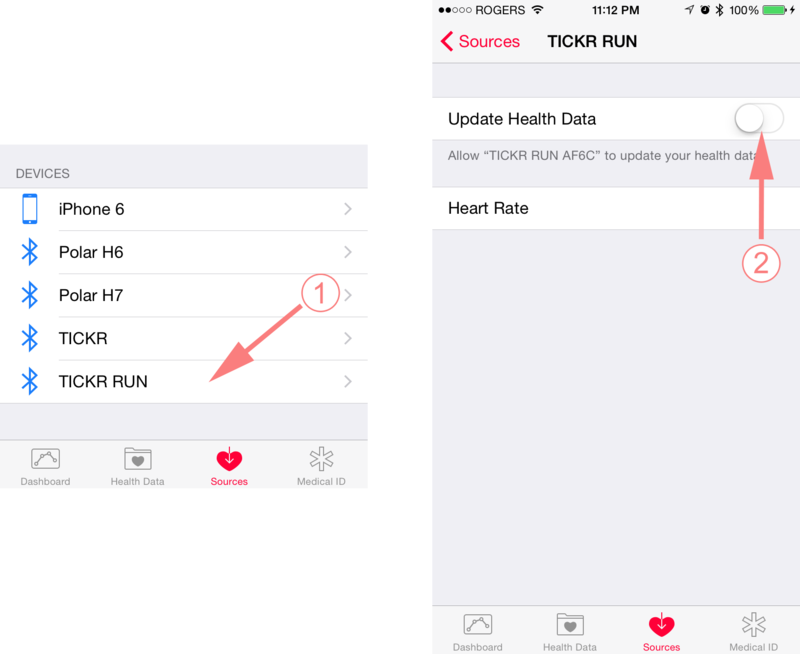 Under the Heart Rate Monitor section you will find the option to SCAN for an available heart rate monitor. NOTE: If you already had your a heart rate monitor paired and you are now having difficulties, you can select it and then tap on the "DISCONNECT" button to try reconnect it.